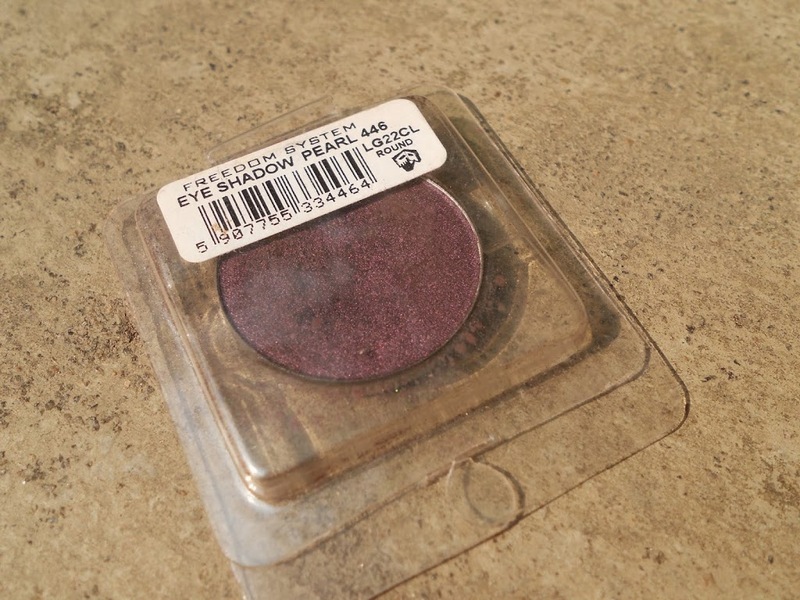 Shade: Inglot eyeshadow pearl 446 is a dark purple shade with shimmer finish. I would rather describe it simply as an eggplant purple shade with shimmers. The shimmer is not gold or silver but its a burgundy pearl finish. It is the prettiest burgundy eye shadow I have in my stash. Am just so happy today, I got the opportunity to write Divassence. I always loved Divassence as a blog. Love the writing of Janani and Deepika a lot. Divassence is amongst my favorite blogs which I follow regularly. I have a fetish for collecting eye shadows which could be the closet dupes of those in MAC. 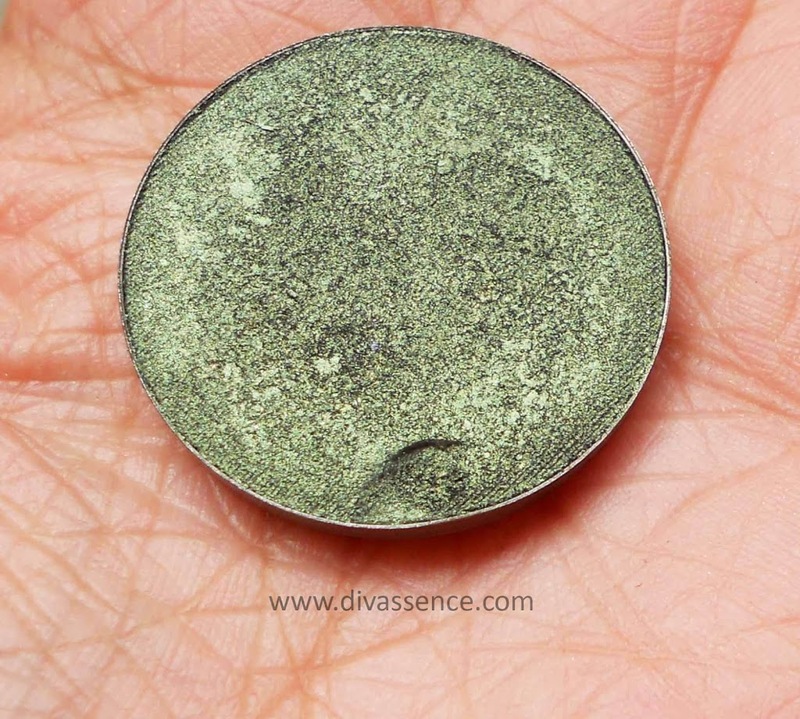 Frankly speaking I don’t find it worth spending 1000/- bucks on a single eye shadow from MAC so when dupes are easily available I suggest everyone to get that. Inglot has a wide array of colors in eye shadows. You can easily find dupes of MAC eye shadows in Inglot. Today I am going share the review on one such eye shadow which is supposed to be the dupe of MAC Humid Eye Shadow..
Inglot blush refills occupy a very important position in my blush stash. You’ll know why by the end of this post ;). Neelam Cyclone came, destroyed and went. The erratic power cuts, the shoosh-ing of the winds really put me off and I decided to cheer myself up with some color! Took out all my Inglot lipstick refills and started clicking pictures! 😀 But on a more serious note there has been destruction on a massive scale in Tamilnadu so please pray for those who have been affected by the storm.